This is not the first time I have heard this kind of story. It will not be the last. But you never know, maybe it might happen a little less if comic con organisers read this article and, at least, have the conversation. Ever since they began, comic cons have invited guests from other, related, disciplines. Sci-fi novelists, actors, toy designers, software programmers. Of late some of those disciplines have towered over comic book guests, as stars of stage and screen have been known to draw the lines. You’ve even had comic cons called comic-cons without a comic book or comic book creator appearing at all. For some, there is a delineation between the guests they invite and the facilities they provide. A ‘green room’ is common, for guests of a show to escape the pressures for a while, to get food and drink, before returning to their adoring public. But there is sometimes a difference between that provided for a TV star and a comic book star. This is often hidden by intentional ignorance of one another’s situation, but if a facility is known to be available and withdrawn from one guest in favour of another, there can be issues. And that just happened to Larry Hama. 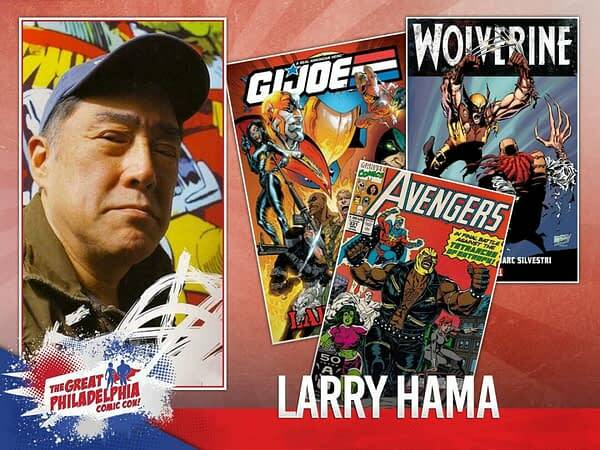 Larry Hama is an American comic-book writer, artist, actor, and musician who achieved most fame as a writer and editor for Marvel Comics, where he wrote the licensed comic book series G.I. Joe: A Real American Hero, based on the Hasbro toyline. He has also written Wolverine, Nth Man: The Ultimate Ninja, Elektra and created the character Bucky O’Hare, which was developed into a comic book, a toy line and television cartoon. But at this weekend’s Philadephia Comic Con, as a guest artist at the show, he couldn’t even get a cup of coffee. Im a guest at a con, and i was denied access to the green room. So, at a COMIC con where my name amd image is used for promotion, I am considered not important enuf to sit at the same table as the third Zombie from the left in ep seven. Jeebus, all i wanted was a cup of coffee. Now, they are pissed at me for posting and demanding that i take it down. Now they say they are providing coffee in the Geek Squad room. I told them SEPARATE IS NEVER EQUAL. I was probably walking around trying to get a cup of coffee. Maybe Larry Hama should have led his appearance for genuine roles in M*A*S*H and Saturday Night Live, as well as appearing in the 1976 production of Stephen Sondheim‘s Pacific Overtures? Maybe that would have gotten him an earlier cup of coffee than having written seminal GI Joe and Wolverine stories. I have arthritis, bursitis, macular degeneration and progressive hearing loss. 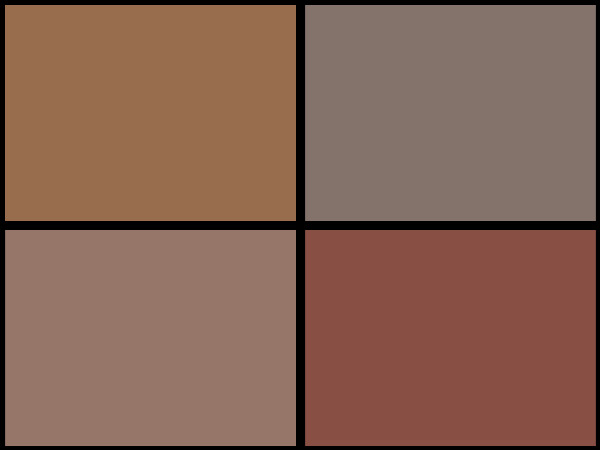 It hurts like hell to draw, to type, to play guitar, to practice iaido, and just about everything I love to do. Audio and visual issues will make most of it moot eventually- but I have developed work-arounds for just about everything, and I continue to plod on– BUT, repetitiously signing my name on stacks of comics is something that gives me no pleasure at all, and I am having to change my policies about signatures rather drastically. Get the man a damn coffee. And maybe remember why the show is called a Comic Con after all.